If you are looking for that perfect compact sport utility vehicle (SUV) for your driving needs, then you know that you have a few options available to you. Two of those options are the 2016 Jeep Cherokee and the 2016 Honda CR-V. The 2016 Jeep Cherokee is a wonderful vehicle because of its availability of high-tech features, spacious seating and quiet ride. The 2016 Honda CR-V brings an abundance of cargo space and technology features to prospective buyers. 2016 brings a new Special Edition (SE) trim for the Honda CR-V, and this trim comes with a security system, rear privacy glass and seventeen-inch alloy wheels. 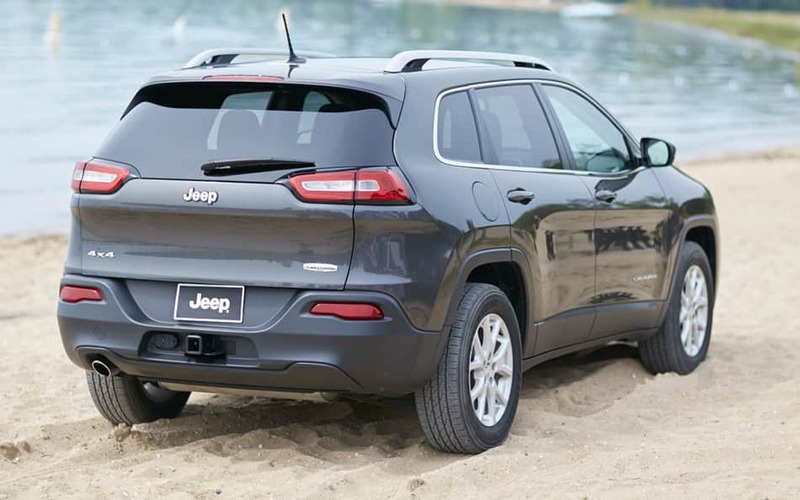 The 2016 Jeep Cherokee is the Cherokee vehicle that begins to offer a Do Not Disturb function, a drag-and-drop menu bar and an 8.4-inch Uconnect system. Keep reading to learn more about how the 2016 Jeep Cherokee and 2016 Honda CR-V compare to each other! 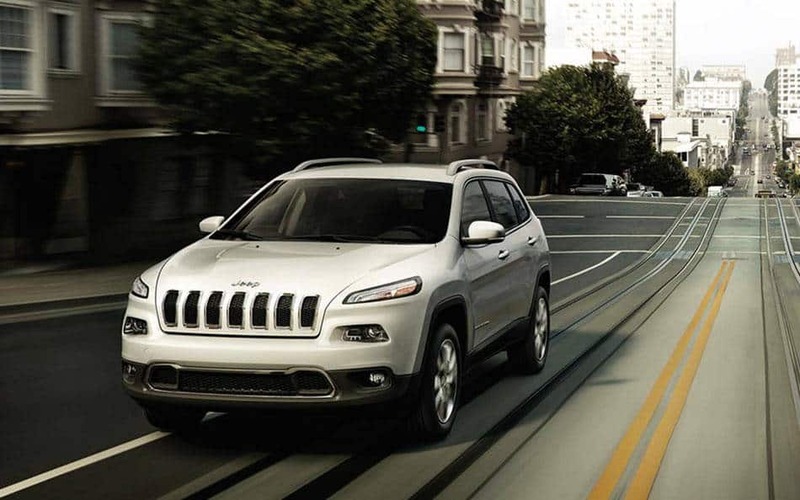 The 2016 Jeep Cherokee's transmission is a nine-speed shiftable automatic. This vehicle comes with Inline 4 cylinders and front-wheel drive. For fuel economy you can expect up to 31 miles per gallon highway and 22 miles per gallon city. The vehicle runs on regular gas for convenience. The Cherokee provides a 489.80-mile highway driving range, and a 347.6-mile city driving range. The fuel tank capacity is 15.8 gallons. The Honda CR-V does not see an engine upgrade for this year, which may disappoint people with a Honda CR-V from a previous model year and are looking for something different for the engine but still a CR-V vehicle. As has been the engine before, the current year's engine is a 2.4-liter four-cylinder unit that will provide up to 181 lb-ft of torque and 185 horsepower. The 2016 CR-V is capable of speeding up from zero to 60 miles per hour within 8.8 seconds. The 2016 Cherokee will give you power window capability. You can also get into the SUV easily because of the vehicle's remote keyless power door locks. A compass will help you out when driving in unfamiliar areas. An installed external temperature display will let you know how warm or cold it is outside. Rear seats recline to make long road trips comfortable for the rear passengers. A special Altitude package is available and includes special exterior trim details. The 2016 CR-V offers a touchscreen, but the touchscreen's controls are not that easy to use on the majority of models. 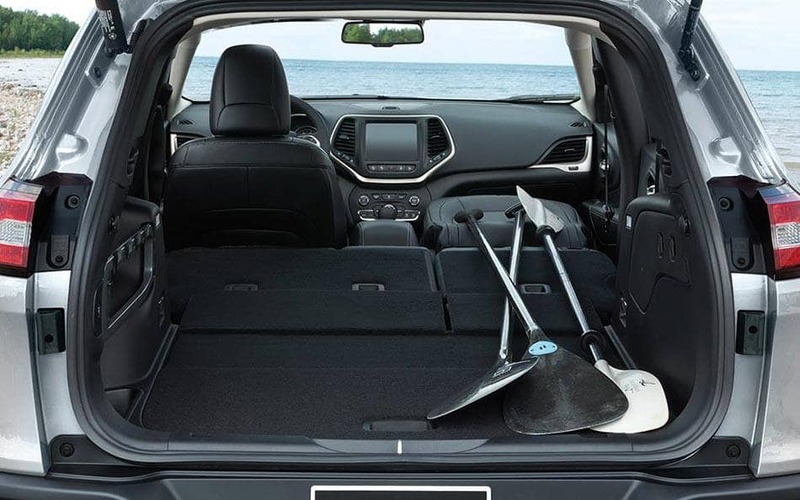 Rear passengers will like the amount of space that the CR-V will give them. People can transport up to 37.2 cubic feet worth of cargo behind the rear seats. You could get a power driver seat with the vehicle. Bluetooth for phone and audio can help keep people connected. A power liftgate is restricted to the 2016 CR-V's highest trims. As you are aware, multiple kinds of SUVs exist to choose from. The Cherokee is what Jeep provides us for their great compact SUV this year, while the CR-V is Honda's representation of that vehicle. Although the CR-V now offers a Special Edition trim, the Cherokee is the SUV to purchase if you want good available off-road capability and high-tech features that work especially well.